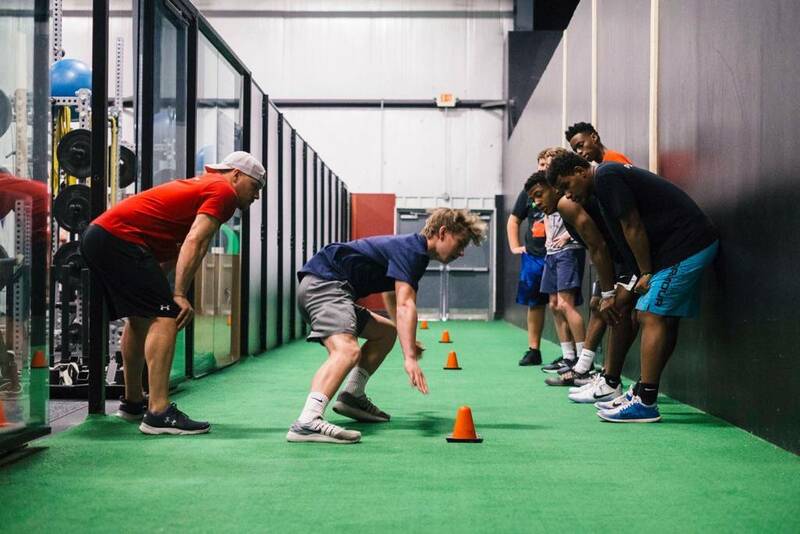 Building on the foundation developed by the fundamentals class, our Bridge program continues to build neuromuscular patterns and apply those skills towards athletic application. The program introduces olympic weightlifting techniques, focusing on proper movement with increased force production. This training prepares athletes for the high school weight room and ensures that, as they become bigger and stronger, the need for improved joint integrity is met. Free evaluation included with the program!